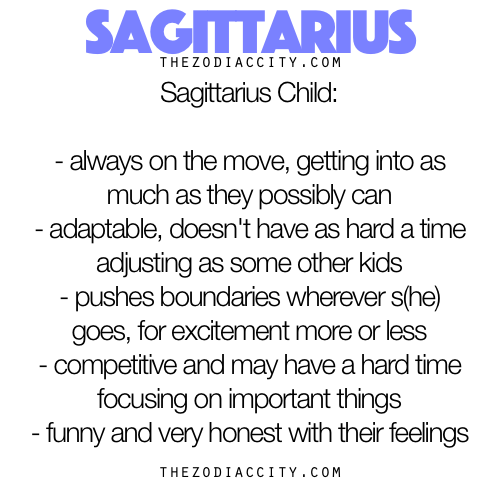 And last but not least, i read some things about star signs and i cant help but be amazed how the descriptions for sagittarius fit in with me. And its not that i make them fit into my life, but that they actually describe me and my personality so well, and its scary. So i thought i would post a few of them so you know more of my personality, hahaha. 9. Sagittarius: Hiking.If there’s any sign that absolutely loves to be out doing things, it’s Sagittarius. They tend to get antsy sitting around inside, so plan an outdoor adventure for the two of you. Pack a picnic and spend the day hiking and taking pictures. Bonus points for choosing a trail that ends at a romantic waterfall. 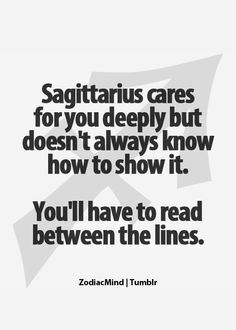 Sagittarius will be the ones the humans believe because they are void of emotion and believe that something good is just around the corner. The Sags luck and positive outlook just might lead others to a safe place. Sagittarius Signs: These people never know what they want. They need someone who can keep up with them, for they’re always on the run. As much as they’d like to have a long and serious relationship, they can’t always stick around and commit to just one person. I think its very interesting that you found the horoscopes so accurate, I love things like that. I had my tarot cards read a few months back and was amazed at how accurate that was, even more so how the timeline of events that was predicted has come true so far. I had a medium reading as well and that was upsetting yet fascinating at the same time. I can`t wait for the time to pass so I can go again! I love the mystery of this sort of thing and as for horoscopes have often found mine, Aries, to be quite accurate as well. Some people are obviously more like their star sign than others but I think this depends on how strong the influence is, ie time of birth within that sign. You are obviously a strong saggitarius!